Animals are wonderfully agreeable friends. They ask so little of us, and give so much love in return. When it comes time for you to let go of your animal companion, making the decisions on how to care for their physical remains can be heart-wrenching. 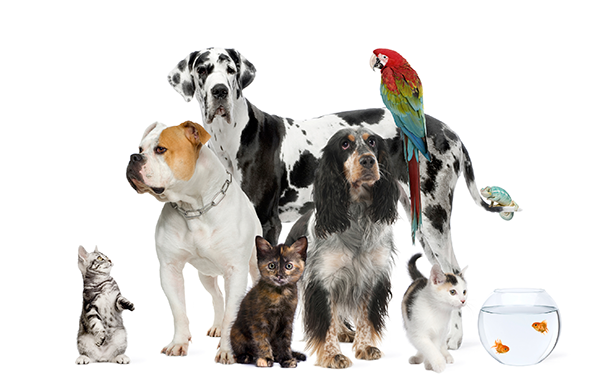 Caring Companions Pet Service allows you to afford the same dignity to them as you would to any other family member. We offer the opportunity to memorialize and remember this special life, just as you would any other family member. We can help you to celebrate and remember.... Click here for our complete selection of Pet Urns.